The first day of April is just around the corner. Can you believe that? Easter is less than a month away so it's time to start cranking out cards to send to my family and friends. This year I wanted to do something a little different. I have seen on the Silhouette online store some 3D cards so I figured why not give it a try. Now I don't have much card making skills besides the card swap I participated in last month. I was alittle disappointed that there really were no instructions when I purchased this file (or maybe there was and I just didn't see it?) 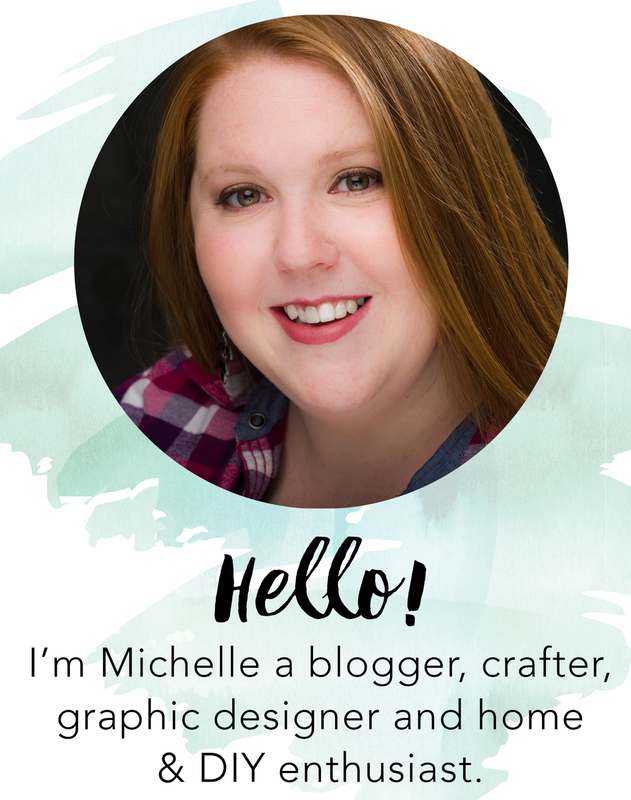 But anyways when I purchased the file there was a link to the designer's, Lori Whitlock's, YouTube page with a video about how to make her 3D cards just not this one specifically. Watch the video here. When you first load your file from the library it will look like above. All layed out on one page and grouped. Now in order to cut on multiple colored pages you must ungroup the cuts and rearrange on the mat and pasteboard(grey prepping area outside the grid above). Select the cut and right click on the board, select ungroup to release the individual pieces from each other. Now you can start rearranging your cuts to coordinate with the colored paper you will be using. For print setting my blade was set to a 3 the speed was 3 and the thickness was 33. I love the purple paper that I used. The polka dots are actually raised. I didn't know if the machine would cut through it okay but it did! I laid out all of the materials and started to assemble. Now I wasn't quite sure of my color choices and I knew I was going to be making multiple cards. So I actually cut out enough material for three cards so I could try out different color combinations. My friend Shelley over at Fabric of my life with Tori Sophia had sent me over some scrappy tape last week so I decided to give it a try. After using it once I went straight to etsy and bought three more rolls. It is a double side adhesive that holds well and is super easy to use. I strayed from my original plan of going almost one color on the outside to multicolor. Now here is the tricky part that I learned in Lori Whilock's video. On the back panel of the card when gluing you longest strip leave an area unglued so the tab on the side of the card can slip in. I then placed an adhesive strip on that tab to secure it to the box. The base of the card should look like this. Now I had a hard time finding a paper for the bunny that I was happy with so I ended up going with recycled craft paper and I think it was a great choice. Now fold the bunny's tabs along the perforated lines. Fold them in the opposite direction as the other. These will then be glued to adhere to the side of the box. And do the same with the basket and bow. I am still absolutely in love with this textured purple paper. It gives the card great dimension. Using zig glue for smaller details I added the eggs and grass. Overall this project was a lot easier than I had anticipated it just had a lot of parts and pieces to spread out. Since the sale is still going on online I think I may fill my cart with these cards for every occasion because they are very impressive. 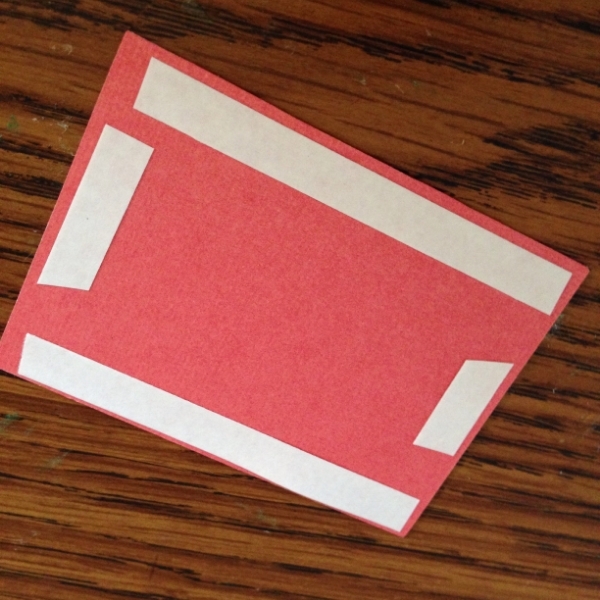 The also fold flat to place into a card to mail. Check out some Easter finds from some of my favorite bloggers!